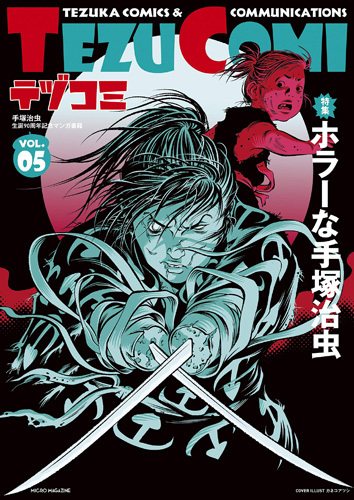 The comic book version vol.5 is now for sale. Available only at the following: honto, Maruzen and Junkdo. Both normal/limited editions are released on Feb.5, 2019.